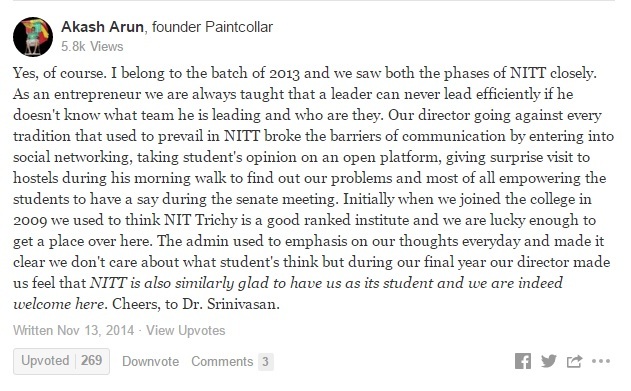 Why Dr. Srinivasan Sundarrajan, Best Thing Happened to NIT Trichy ever? The name, the principal or the director of the institute always profess to be the most disciplined. And if we contemplate, they should be. The walk of controlling complete institute, in fact, students; confinement with rules and regulation; leading the institute to the top most position is never less than a trudge. I am postgraduate today from NIT Trichy. And I have gradually evolved under the discipline of principal/director of my higher schooling, graduation and then masters. If I wish to recognize the fame under whom I am evolved, you would say, count down all the number of recognization, hall of fame and awards. It’s obvious, More or less , I also had the same thought, but before meeting this personage. Dr. Srinivasan Sundarrajan! And here comes the Dr. Srinivasan Sundarrajan, former Director of NIT Trichy. He has added one more feather in his crown with all the rewards and recognition (things that everyone almost fascinated about…), that is, the immense love from students. It is very difficult to say the word “former”. Especially when students go on high when they get the glimpse of his name on Convocation and everyone starts applauding. It was such a Proud Moment, I ever experienced! Let’s muse! 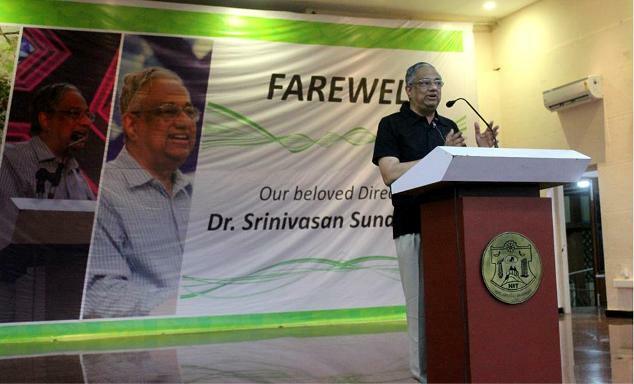 Why Dr. Srinivasan Sundarrajan is the best thing ever happened to NIT Trichy? 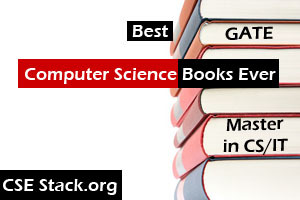 When I launched CSESTack.org, I put an email to him to describe the organization. The next morning, I got the reply and asking me to meet him personally. And I remember that was the holy day, I can never forget. After having a good discussion, I was frantic to catch him with the beautiful smile. When I asked him for one pic, he had ensured picture of Swami Vivekanand to come. Here is that. He has intelligence if you want to build the best career. He will guide you if you plunge into entrepreneurship. Be an Artist, he will recognise your talent. He has always been found endorsing students in all around development. Here comes, just instance, how he don’t leave the single significance to recognise the talent. When I meet him (not just the first time but every time), I get nervous kinda. It is obvious when you look at the disciplined and pleasant ambiance inside the director office. 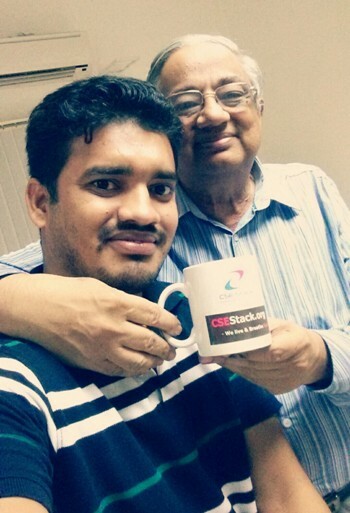 I remember when I visited Srinivasan Sundarrajan to great with first CSEStack goodies. I just removed my shoes outside before entering director office. He was observing it. And asked me to wear shoes and come inside even though I had refused twice. While talking with him, I really don’t know when did I find solace to become frank and discussed every little thing about organization and facility provided in the campus. Might be his eagerness to listen from students drive me. For him, students come first and find them as the real asset of the institute. – Dr. Srinivasan Sundarrajan, while addressing to students who gathered at Barn hall, for a Farewell celebration to the beloved Director. Have you seen any director or principal keep reaching students to help them, after getting down from their job? Yes, he has retired from designation but not from his job. Despite his heavy schedule, you can find him addressing students issues. He has very good social eminence and he finds it as the best place to get connected with his students. I tried, to sum up with good stuff from last one week and dig the internet so. At every instance, I find the man behind the NIT Trichy to bring at the top. At the same time, someone becomes so special to be called beloved director. He will be remembered for every glorious moment that he has presented (then/now and in future) to NIT Trichy as profound director. At the same time, the place he has cemented in the heart of students can never wipe down. If you have any special moment with him, feel free to comment below. I am glad to hear from you all. Related Post: How students from NIT Trichy Bestows to save Mother Earth! 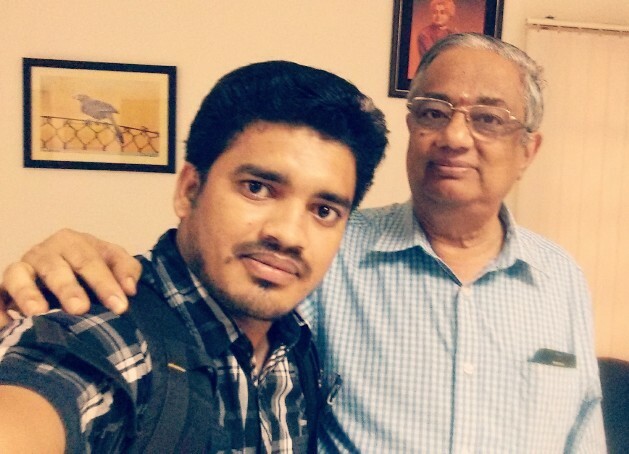 My urge to our beloved director, Dr. Srinivasan Sundarrajan Sir, You have given every best thing you can do for us. And continuing with it. I always have mixed feeling for it as you help us and the same time we are very little to give you back. So please ask us in your any good or bad time and the things we can do for our institute. The stands you get from students, you simply have earned it!